Hey everyone! 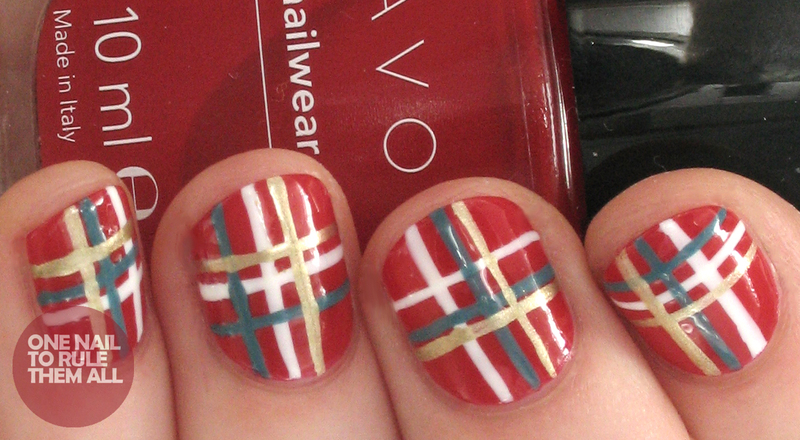 Today I have some simple plaid nails to show you. I know these nails are a bit christmassy, especially because of the colours, but I wanted to post them on here anyway because I never got a chance before Christmas. Sorry that it's such a quick post today, I have to be up in 6 hours for work! 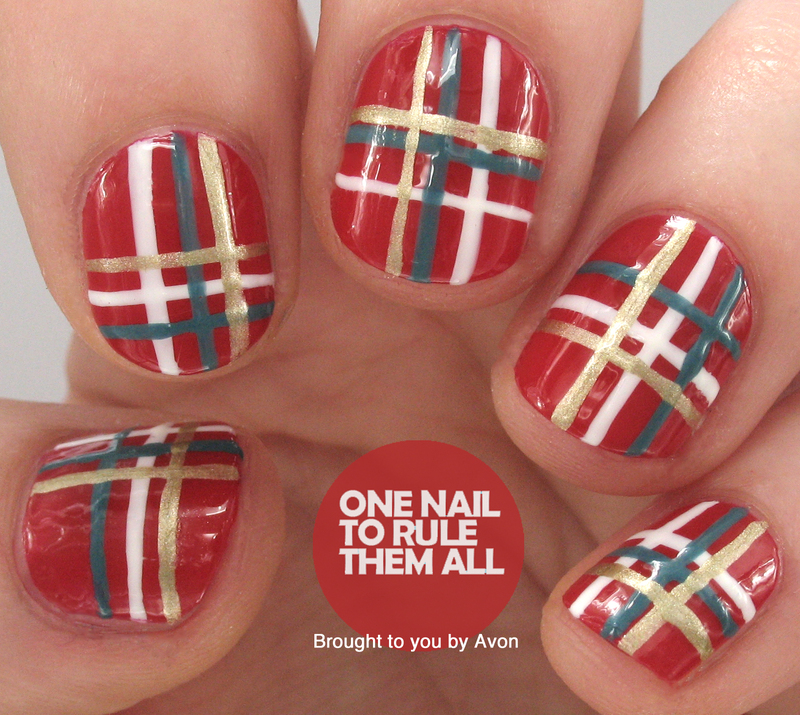 I love this plaid manicure! I like the color combo and while it could be a great Christmas mani, it also works for fall/winter in general with the plaid pattern. I love that this is done on short nails.